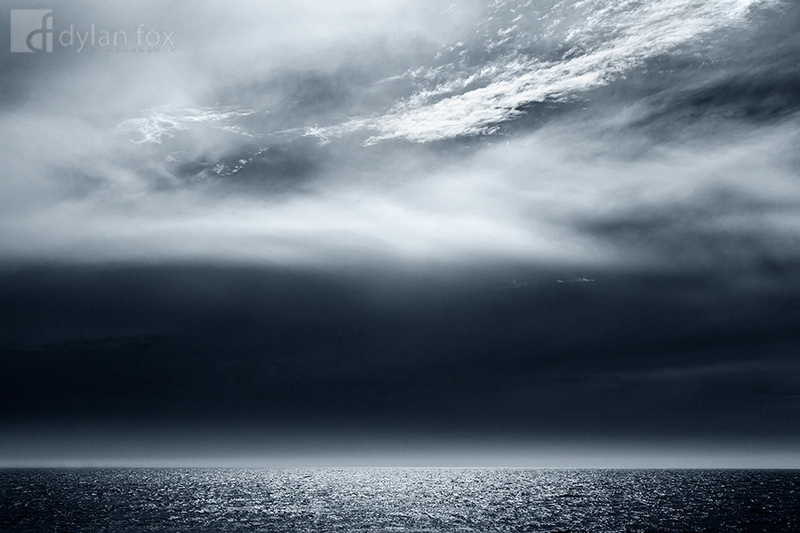 I was driving along the coast of Perth when I noticed some very interesting light over the ocean. The sun was outside of the top of this frame and was lighting up the top clouds and causing a glowing line on the horizon. I was drawn the the horizontal lines this composition made. Secure your limited edition, Perth Beaches photographic print, 'Over The Ocean', by selecting your desired print size in the menu to the right.